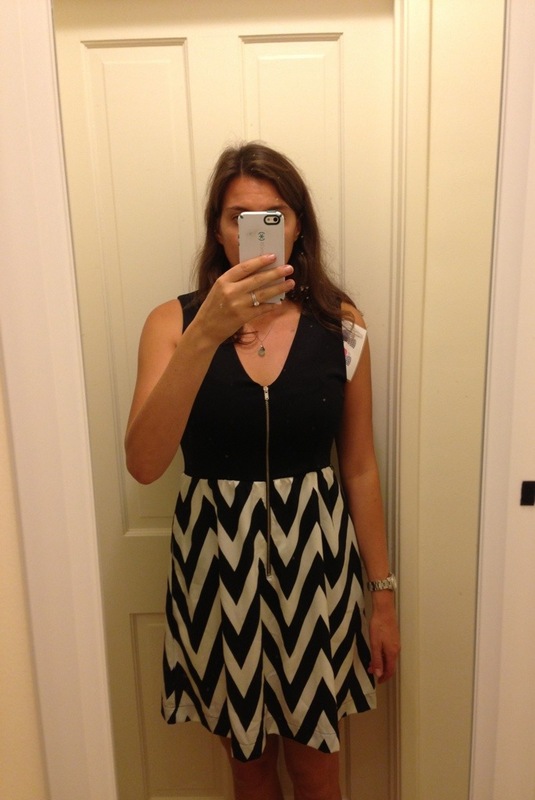 It’s been awhile since I posted a Stitchfix Review so alas – here is my Stitchfix Review September 2013. 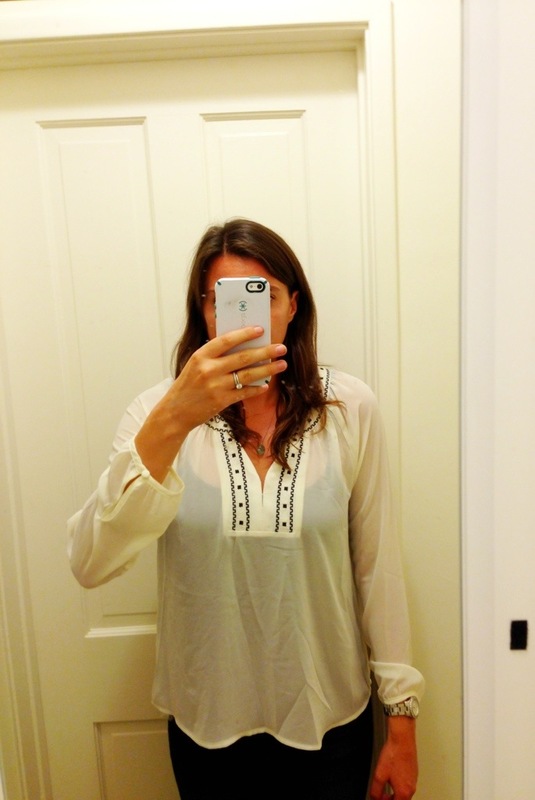 Why haven’t I posted a Stitchfix Review since July? Well, with summer and trips planned I decided to skip the month of August because I did not see the need for an additional expense on new clothing. However, now that Fall is here I decided it was time to add a few new Fall inspired pieces to my wardrobe. This month I told my personal stylist that I would like some new pieces for Fall and specifically items that can be casual or dressed up to wear for work. This month I got a lot of items from a brand I was not familiar with called 41 Hawthorn. Most of my items were from this brand and I can’t find much about them on the internet -which leads me to believe that 41 Hawthorn may be Stitchfix’s in-house brand. If this is true then I am very excited for Stitchfix because having your own private label is really the only way to truly scale an e-commerce business like Stitchfix. I will be proud to say I knew them back when they were first starting out. OG Stitchfixer for life! The first item I got was this black top from 41 Hawthorn. It is similar to a top I got in one of my first Stitchfix boxes by Angie, which I love and wear all the time. And when I love something, I tend to want to get it in all colors. So this blouse was definitely a keeper! Check out the sweet light beam coming from my face. One note I put for my personal stylist was that I wanted some fun clothes to wear for work and business meetings. Since I recently started my own marketing consulting practice I have a lot of client meetings and I want to look professional but still with a tech, edgy feel since I work in online marketing. This blazer by 41 Hawthorn really fits that bill. Check it out. I mean, who wouldn’t want to work with me when I walk into a room wearing this piece? Keeper? Um, yes. 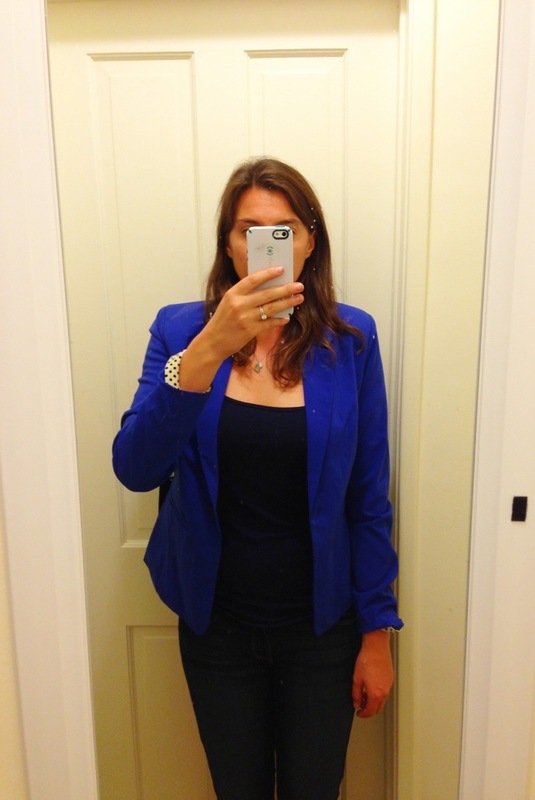 This blazer is from 41 Hawthorn, Stitchfix’s in-house brand. Check out the sweet polka dot liner. The third item I got was a Chester embroidered neck line blouse. This shirt did not appeal to me when I pulled it out of the box. I thought for sure it was going to go right back to Stitchfix. I was actually surprised by how much I liked it when I tried it on. I just wouldn’t wear it with a dark tank underneath, and would probably slip a cardigan on over it. I didn’t *LOVE* it but I put it in the maybe pile. This shirt did not appeal to me when I pulled it out of the box, but I actually liked it when I tried it on. File under maybe. The fourth item I got was super cute and I immediately loved right off the bat. 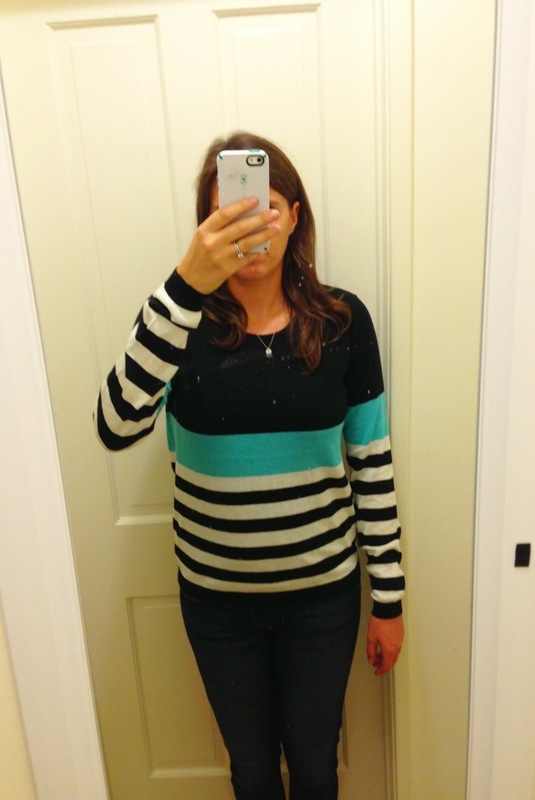 It was a Turquoise and black striped sweater. I immediately loved it, but I have so many pieces like this in my wardrobe. But…it’s turquoise. And I love turquoise. You see the inner battles I go through here? And here’s a pic of the sweater. I love turquoise. It’s my favorite color and was our wedding color. So that means I have to get this, right? I just love the zig zag pattern on this dress. Okay, so all in all I had 5 items and I really liked them all. My top 3 were the dress ($58), Blazer ($88), and the blouse ($58). But I also really loved the sweater ($58) and the neckline blouse was just okay ($48). To keep 4 items and send back the neckline blouse would have cost me $264 but to keep all 5 items would qualify me for the 25% off discount and make my grand total $212. Hmm, it was a tough call but since it was our anniversary weekend I decided to keep all 5 items and wear my new fun clothes on our weekend trip for our anniversary! 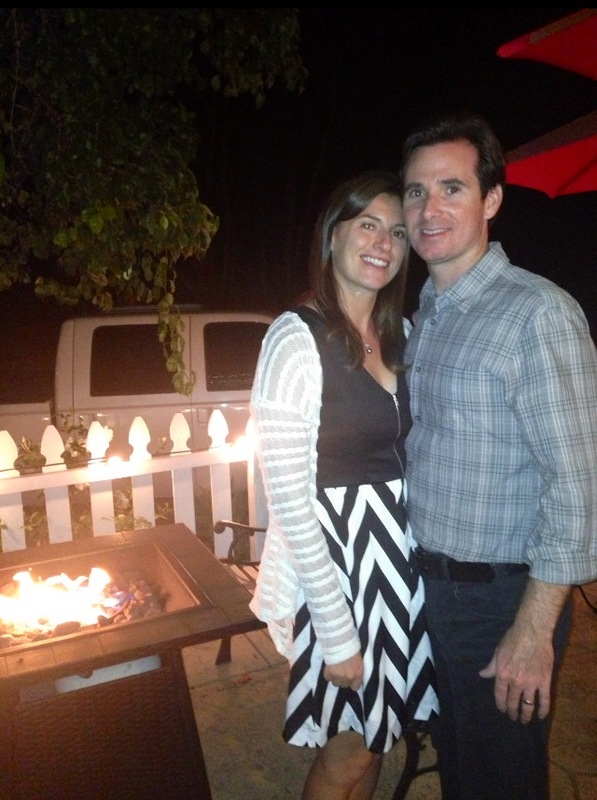 Here is a pic of my husband and I out to dinner for our 1st anniversary up in Santa Barbara, Ca. Does the sweater look familiar to any of you? I got it from a previous Stitchfix package! My husband Marion and I at our first anniversary dinner. 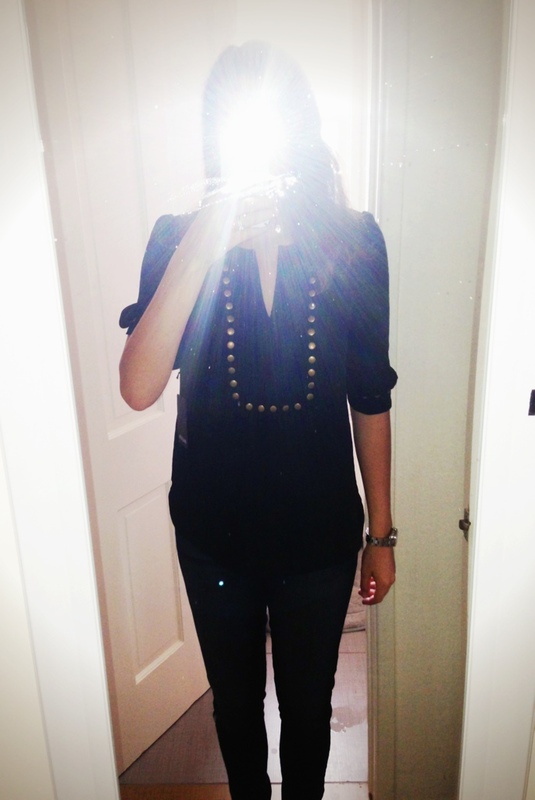 Thanks for styling me, Stitchfix! Overall I am VERY satisfied with my Stitchfix fix for September and can’t wait to schedule my next fix! If you are interested in checking out Stitchfix, you can sign up here. There is a waiting line but it is worth the wait. What do you think of the clothes I received this month? 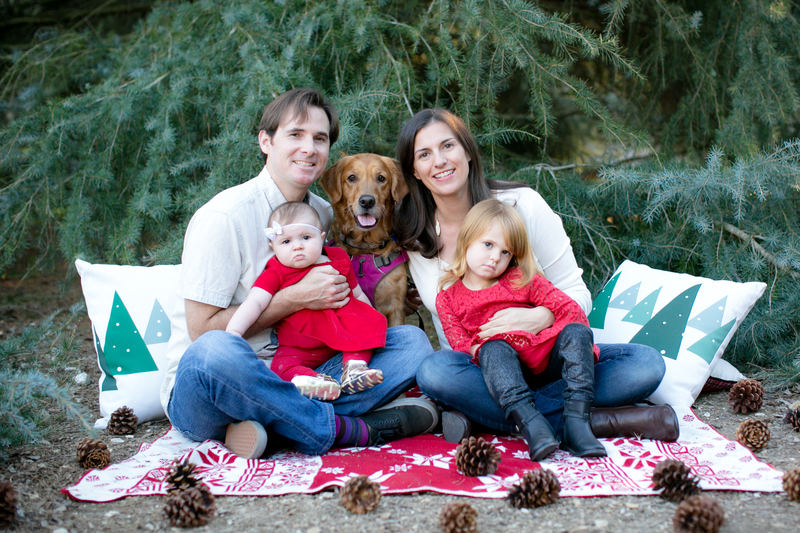 Do you use Stitchfix? Post in the comments and let me know! Like the dress! Btw, have you tried CoutureSqd? 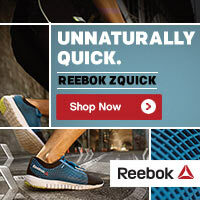 I just signed up and am eagerly waiting for my box! They also have a stylist who selects your clothes, except you rent the box for $35 and get 4 articles of clothing. They also sell everything discounted ($20-30, I think), so I’ll likely end up keeping something because it’s just such a deal. I haven’t tried CoutureSqd but it sounds interesting! When you get your box, let me know how you like it!